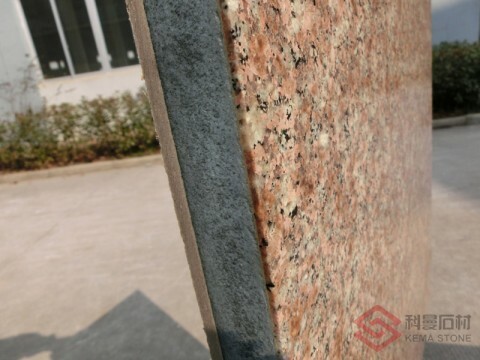 ThinStone-TI is a stone insulation panel which combines surface decoration and thermal-insulated function. 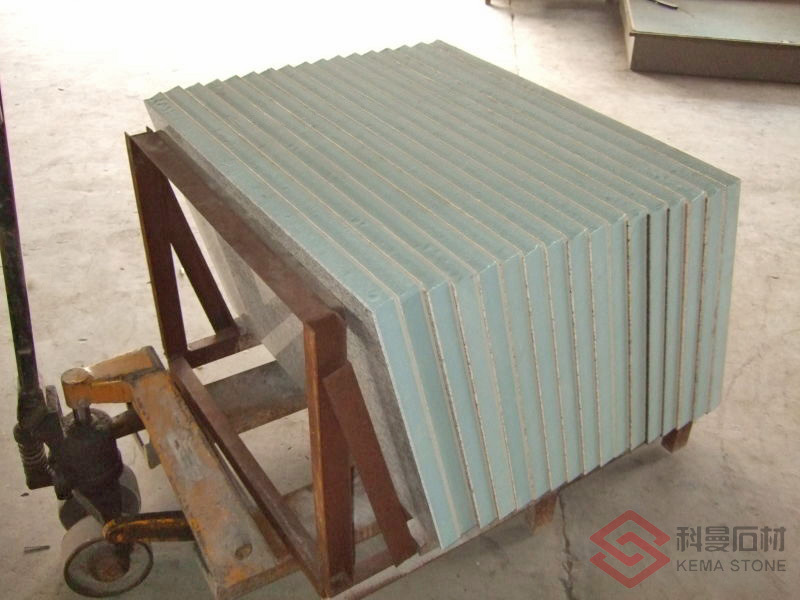 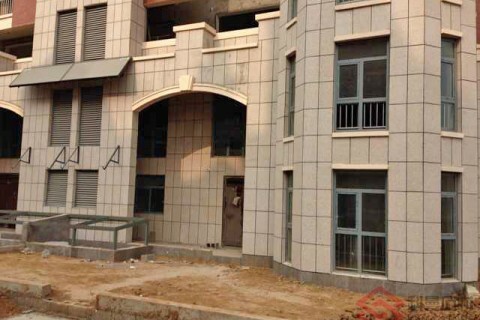 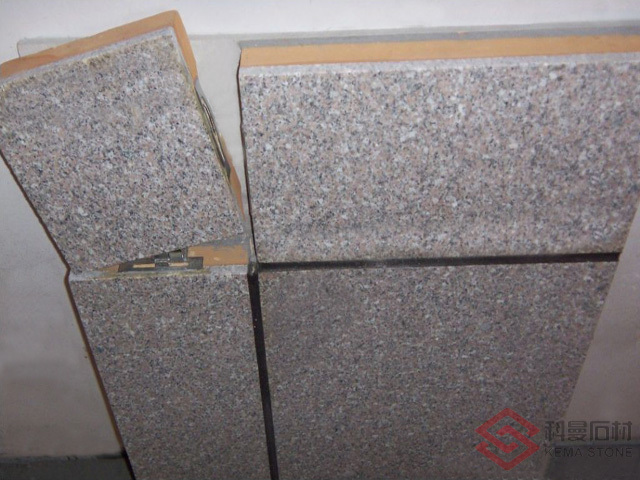 It is a breakthrough on the technique of light stone producing, bonded with thin stone (2-7mm) and insulation foam core that is designed for exterior wall cladding with the function of insulation, which belongs to the part of EIFS. 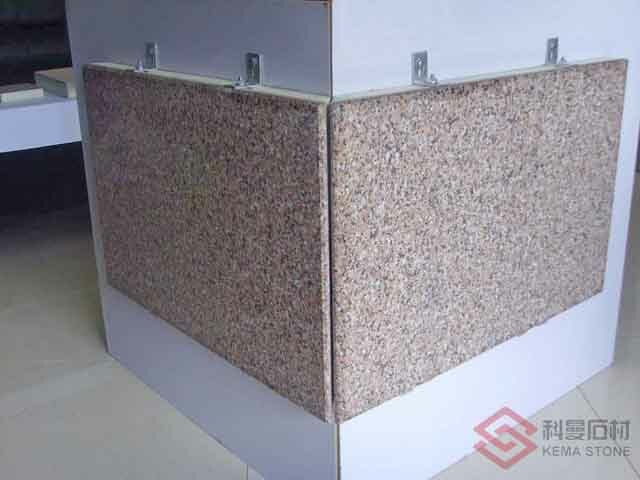 This product meets the demand of energy saving in the world, especially the standard of saving energy by 50% popularly and some cities by 65% firstly on construction strictly put forward by Chinese Government. 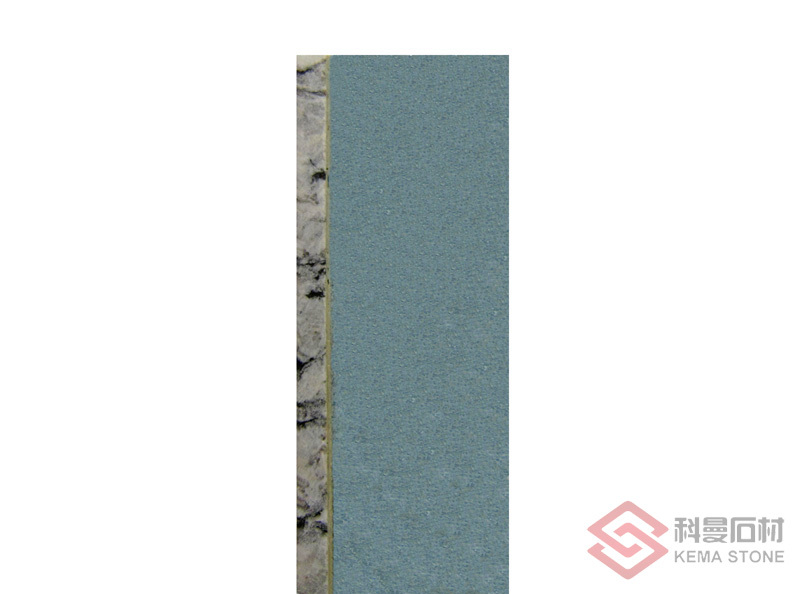 Both these two standards are available according to the requirement for different projects. 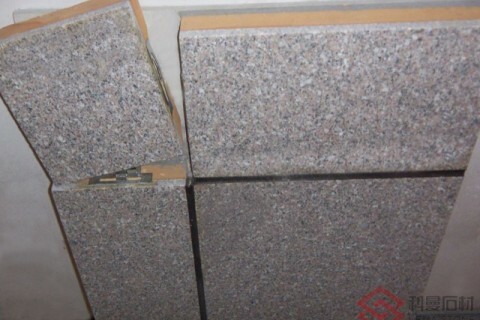 ThinStone-TI offers significant savings in installing time and cost, as well as reducing structure requirements. 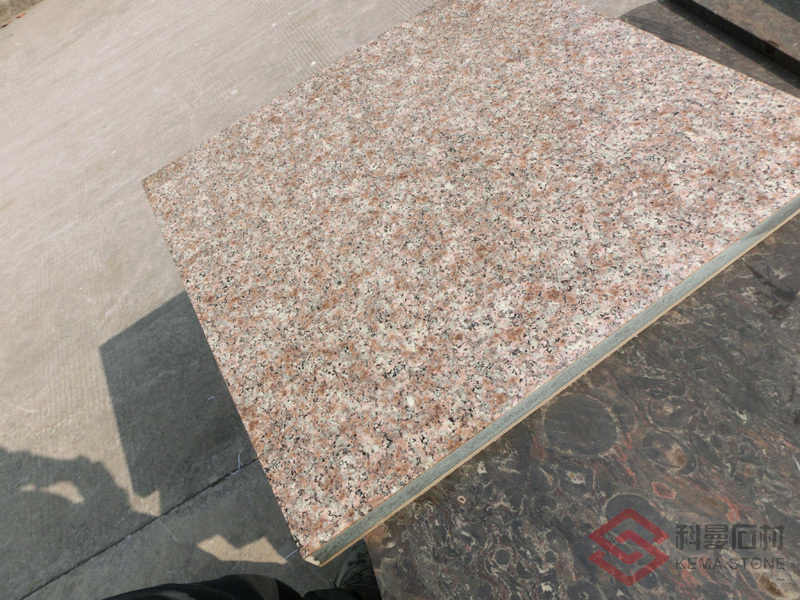 It is easy to handle because they weight 85% less than solid 3cm granite. 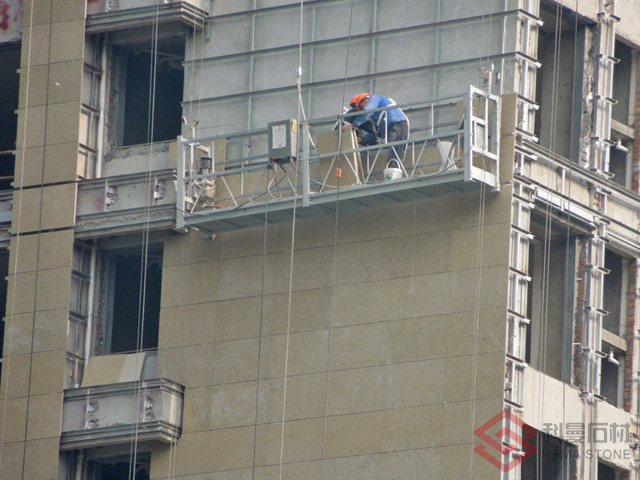 One or two installers can easily handle pieces without need for expensive lifting equipment and install 50-60 Square meters per 8 hours. 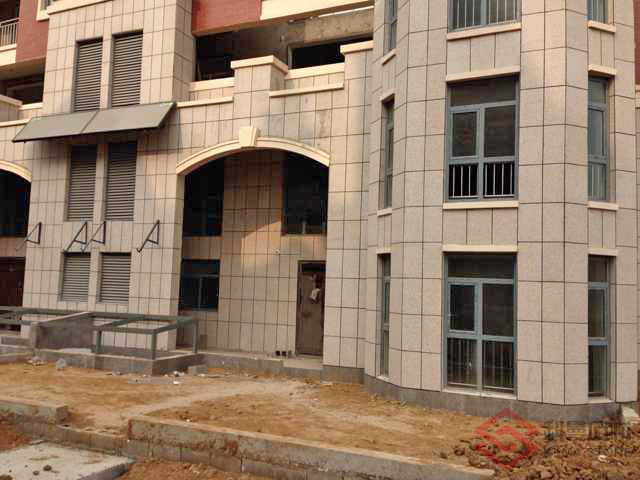 Exterior wall for super market, mall, hotel, residential building, villa, etc. 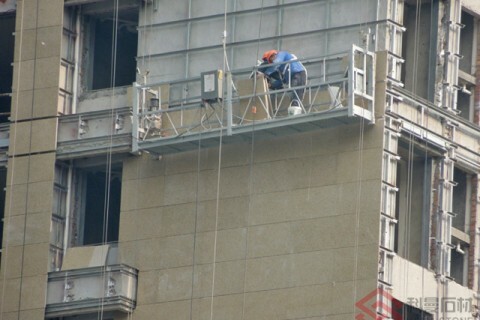 and economical choice for renovation of existing cladding in both cold areas and hot areas. Multifunction: ThinStone-TI provides both decorating effect and insulation for exterior cladding, no more exterior insulation and finish systems needed. Lightweight: ThinStone-TI weighs less than 14kg/m2, about same weight as 5mm thick glass, about 16% of granite with same thickness, and moreover the lightweight is greatly enhanced to stand the worst situation like earthquakes, hurricanes, etc. 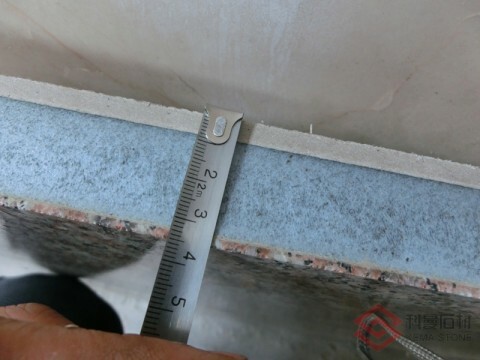 High Strength: ThinStone-TI is bonded by high quality adhesive, with lamination structure and special designed joint inside panel, which makes ThinStone-TI tested with high data report that is above the average of national construction building material standard. 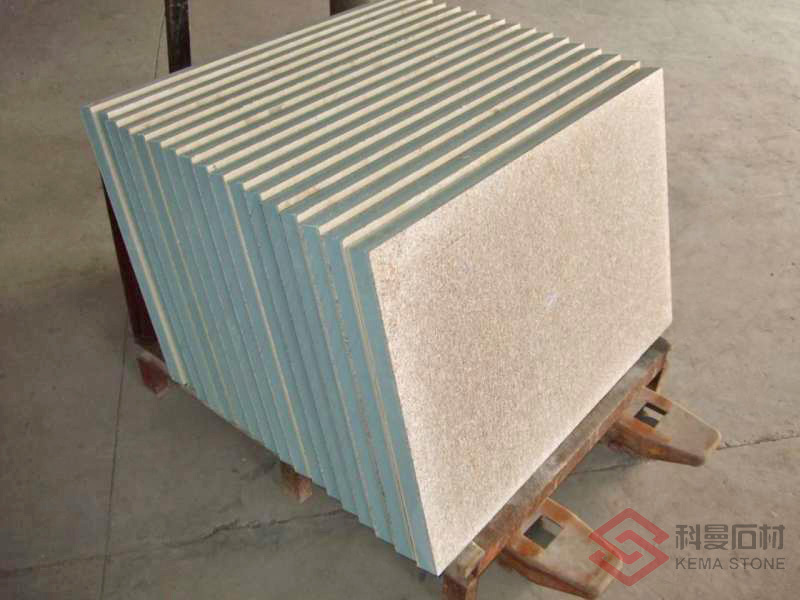 Insulation: ThinStone-TI provides insulation function with high thermal resistivity to meet the demand of saving energy by 65%. Durable Decoration: ThinStone-TI provides natural granite for decoration as well as solid stone, and product life is same to that of building for the higher demand raised by customer. 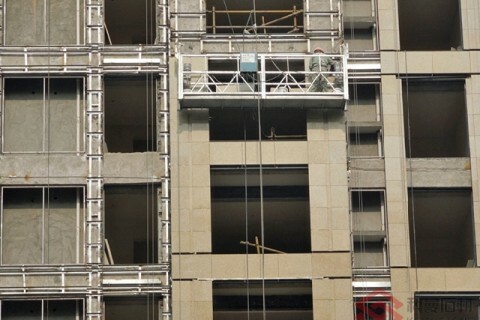 Easy Installation: ThinStone-TI is combining 10 process steps for EIFS onsite into factory process. 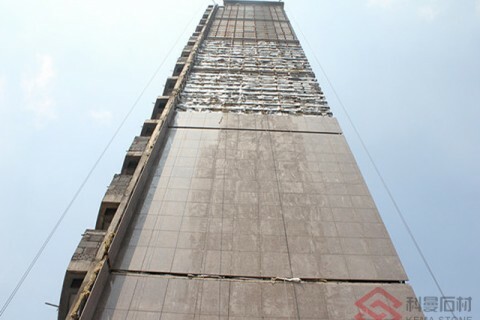 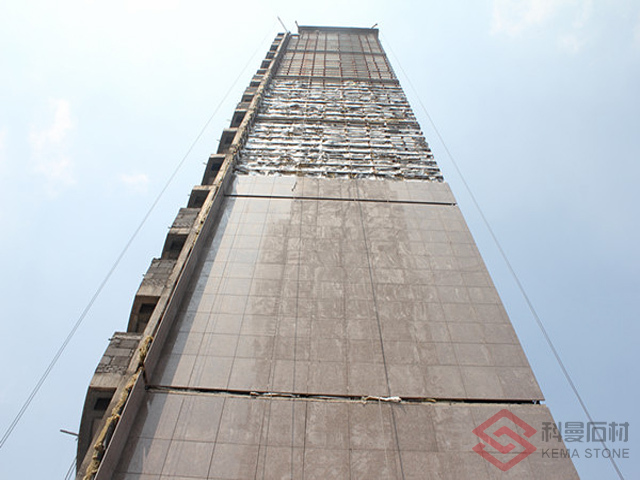 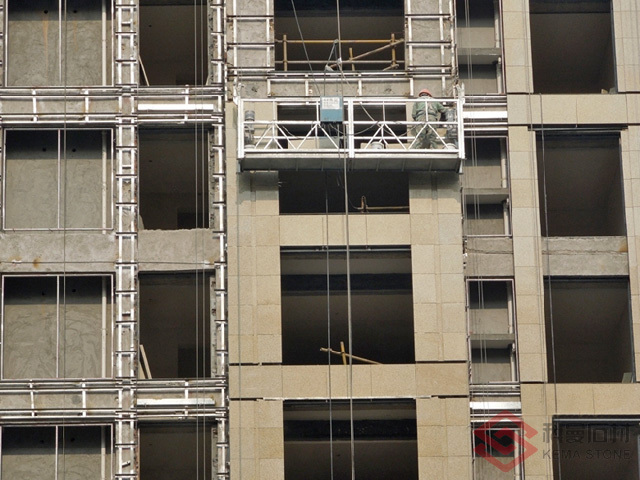 On construction site, ThinStone-TI will be attached with adhesive and mechanical fasteners to the wall to meet the high quality standard for exterior cladding. 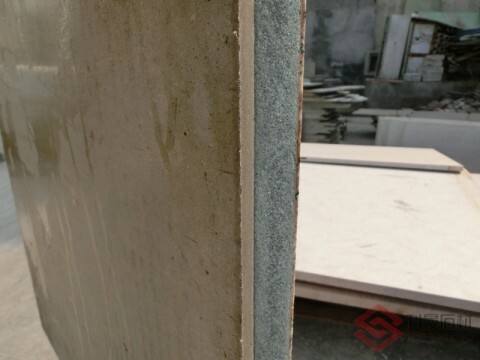 Easy Cutting: With the thin stone veneer, ThinStone-TI can be cut with blade saw easily, especially for fabrication onsite, to cut panels into sizes accordingly. High Quality: ThinStone-TI is prefabricated in factory with strict standards for consistency of product quality to avoid the potential disfigurement made by installers onsite when having stone cladding and insulation two separate works. Low Cost; With the lightweight of ThinStone-TI, the structure load can be greatly reduced, the time and the cost for installation as well. 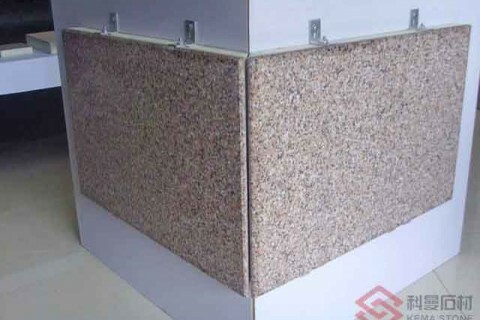 With the insulation function, energy will be saved in the form of decreasing expend on air-condition.